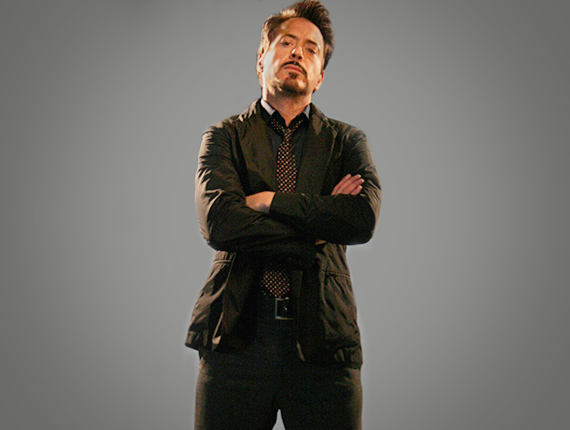 Robert Downey Jr. Offering Up Age Of Ultron Experience For Charity - Are You Screening? Sometimes you really get a win/win scenario, and Robert Downey Jr. has an idea for you. Check the video above for his personal message with the details. He’s partnering with Omaze (see full info below) to give you a chance for an ultimate Avengers experience, which includes attending the premiere, and all you have to do is donate some money to charity in order to enter. It’s a killer idea, and I hope it takes off. Be sure to check out the site, and consider getting a shot at this night you will never forget. But, don’t listen to me, hit the video and let RDJ tell you about it himself.